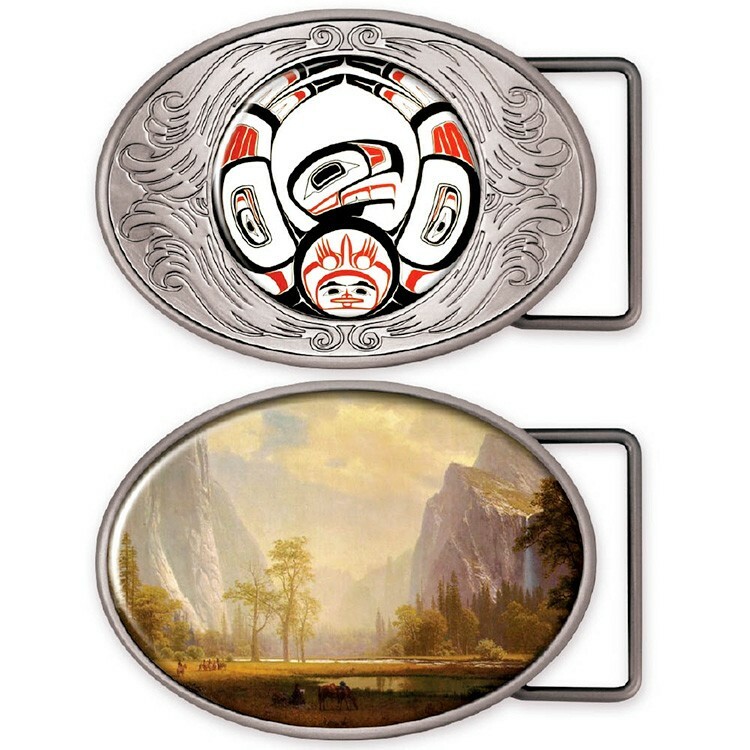 Acknowledge those who buckle own and get the job done with this oval belt buckle medallion! This 2 1/2" x 3 3/4" Qualicast belt buckel with matte silver finish will fit 2" customized Insert label printed with the Vibraprint™ process and poly dome or a large insert to cover the entire surface area. Customize this polished product to create a keepsake recipients will cherish for years to come. Distribute to deserving staff members during upcoming meetings, banquets, ceremonies and more. Honor their achievements today!